Lately, I have been tinkering with realistic character modeling in Mudbox. I’ve been shying away from sculpting realistic anatomy for far too long, so I decided to give it a go. 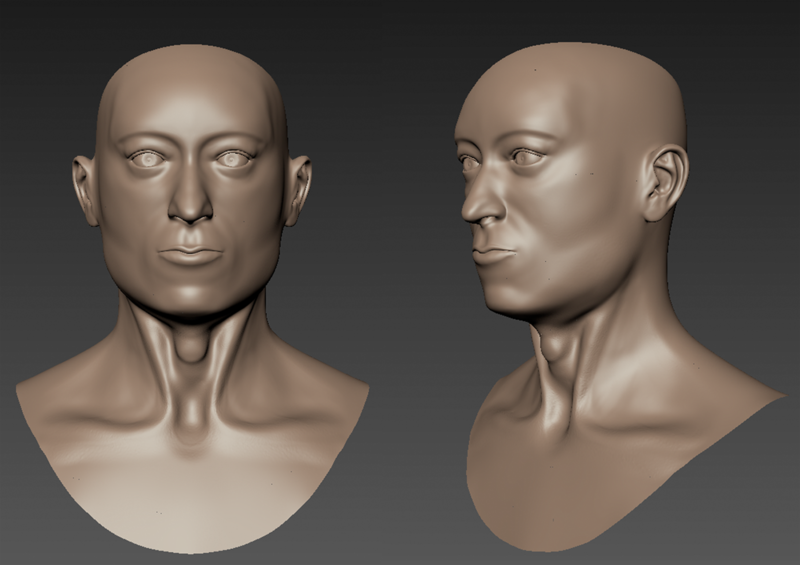 I focused on the face of an English male, and so far, it’s going pretty well! 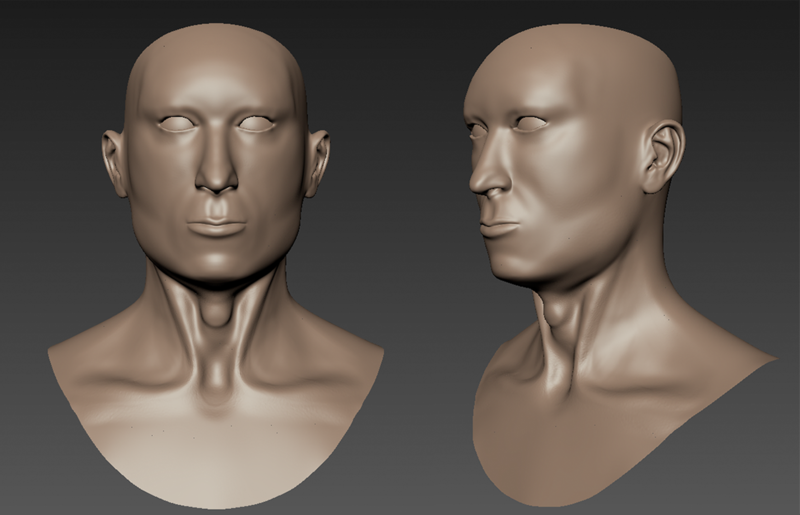 I’m just going to have to retopologize this guy to get more detailed.